Paramount Business Jets provides the highest standards of quality in private jet charter solutions to and from Bolzano, Italy. 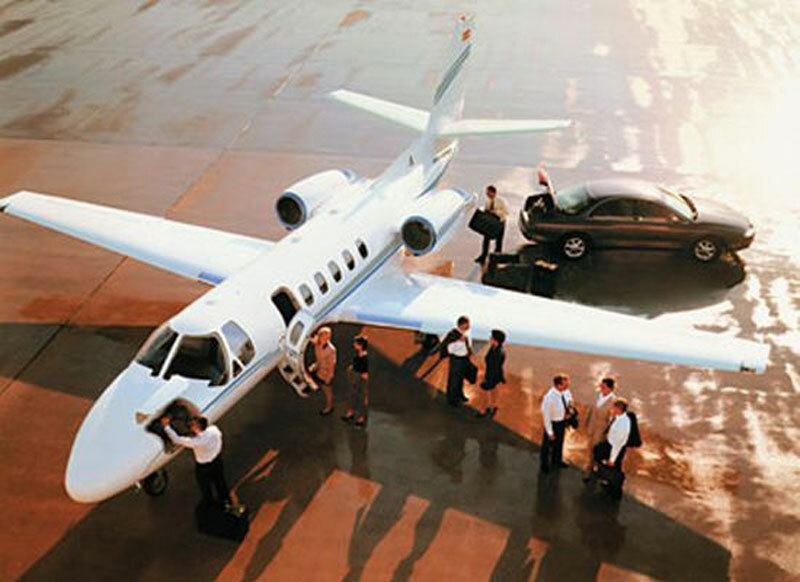 Whether flying domestically or internationally, we have the tools to get you to Bolzano in style, luxury, and comfort. Most travelers will opt to choose the Bolzano Airport (BZO), as it is the closest and most straightforward choice. However, there are two other convenient options, which are the Mattarello Airport (ZIA) and the Asiago Airport (LIDA), which are both within just 43 miles of the city of Bolzano. Regardless of which airport you choose, we will provide you with access to an enormous amount of options for private aircraft. The most frequently selected categories in the Bolzano region are light jets (Citation CJ3, Premier IA, and Piaggio Avanti), midsize jets (Learjet 60, Hawker 800 XP, and Gulfstream G150), and large jets (Challenger 850, Challenger 604, and Legacy 600). For more information about our executive air charter solutions to Bolzano or to receive a free charter quote today, please do not hesitate to contact us by phone at +1-877-727-2538. Bolzano is a city located in northeastern Italy and the capital of the Province of Bolzano-Bozen in Trentino-Alto Adige Region near the Austrian border. Bolzano has a history of more than 2,000 years, tracing back to Roman times, and today its rich history is reflected in the marvelous architecture and atmosphere of the city. Bolzano lies close to some major cities European cities Venice, Munich, Milan, Augsburg, Zurich, and Ljubljana. Bolzano is a popular travel destination in the country and is renowned for its mountains - the Dolomites which compose a significant section of the Alps. Its breathtaking panoramic views, fascinating history, unique character of mixed Italian and Austrian cultures, natural and cultural attractions, endless outdoor activities, and gourmet food attracts both domestic and international travelers all year round. Popular tourist attractions in Bolzano include the Old Parish Church of Gries, Assumption of Our Lady Cathedral, Dominican Monastery, South Tyrol Museum of Archaeology, Municipal Museum, Messner Mountain Museum, Castle Mareccio, Piazza Walther, Runkelstein Castle and Delle Erbe Square. Often referred to as "The Gate to the Dolomites", Bolzano provides easy access to the famous ski resorts of Alpe di Siusi, Alta Badia, Val Gardena, Campitello di Fassa, Corvara, Arraba, and Obereggen.